We all know that businesses need social media. 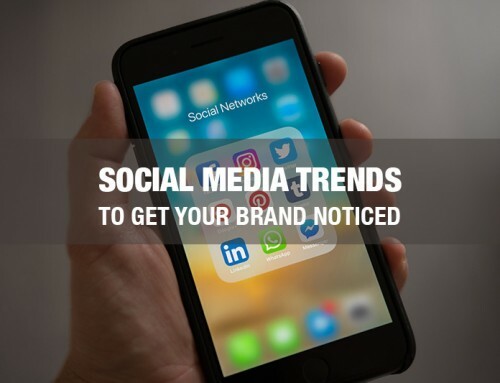 Social media marketing campaigns can spread like wildfire and, if done right, can generate lots of interest in your brand. Though ‘viral’ is a word that gets bandied about a lot online, there are some key marketing lessons we can all learn from campaigns that have gone the distance. Brands of all shapes and sizes can leverage their social media channels to reach more users and even make themselves international stars. It’s all about finding that emotive story that’s going to get people sharing, get people excited, and get people to remember you. So what are some of the most successful social media marketing campaigns seen in Australia? You might already be sitting on something viral. If you have a great social media-friendly product or service, why not show them off in your marketing? If you work with animals — you definitely need to include them in your social strategy. Symbio Wildlife Park used a tactical social media marketing campaign to generate a huge following with its irresistibly cute ‘meet our family’ campaign. Leveraging its family-run business model (and its adorable residents), Symbio Wildlife Park appealed to its followers’ human side in order to generate interest in the brand. (Because who doesn’t love cuddly animals online?). The successful campaign included a series of videos introducing a few of the furry residents that live at the zoo. Symbio Zoo produced around 20 videos and 3 viral series — which won them the National Content Marketing Award and amassed total worldwide views in the billions. A great concept that didn’t cost the Earth to create and implement. Symbio’s success is a great testament to the power of video content and the power of simplicity. If in doubt: animals are always big winners on social media. Did you know that the worldwide phenomenon Movember actually originated in Melbourne? 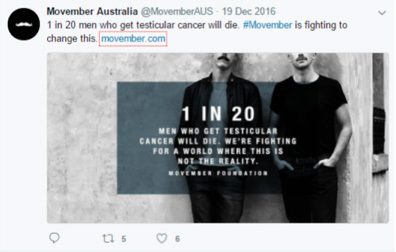 The Movember Foundation marked a cultural shift when it first launched its legendary social media marketing campaign that happens every November. The message was simple: grow your beard to raise funds for life-changing men’s health projects. From suicide prevention to testicular cancer, these are all worthwhile issues affecting men from all walks of life. Subsequently, Movember has to spread to 21 countries worldwide and is now supported by all year round campaigns and a dedicated e-commerce store. The Movember Foundation reached 1.2m social media mentions alone in 2014; and in 2013, it doubled its Facebook reach and increased engagement on Twitter by 45%. But beyond social media virality, Movember has actually changed the way that we see and talk about moustaches and men’s issues. Now that’s real virality. The Movember brand is successful because it offers an incredible experience, reaching people on an eye-watering number of channels, integrating digital and social media channels to offer consistently funny, shareable content. The message Movember shares is simple and hard-hitting, just like the products they sell on their store. From testes-shaped soap to branded swag, they have created a community using easy online store tech that supports their viral message. This is a great lesson on the importance of integration and channel diversity. Don’t let the momentum dry up just because the campaign is over — invest in brand longevity with assets and e-commerce. Is it a bird, is it a plane? Is it Superman? 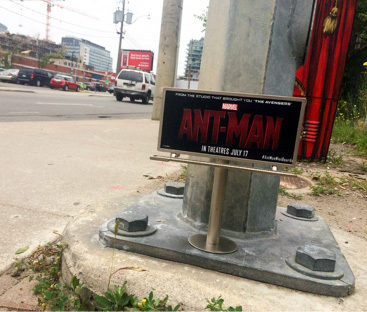 No, it’s Ant-Man… planting tiny ant-sized billboards around the streets of Melbourne. What’s a person to do when they stumble upon one of these teeny billboards on the street? Take a photo and upload it to social media, of course. This social media stunt to promote the release of the new Marvel film sure got the attention of Aussies around the city, generating a huge buzz on social media. Sometimes doing something a bit different and taking advantage of new content formats and channels is a great way to ensure shareability and virality. Think about ways in which you could stop people in their tracks. Curiosity is always a great driver, so why not start teasing a new launch through Instagram Stories? Or using AR or VR to create a campaign people are unlikely to forget? Remember, it doesn’t all have to be big budget stuff either — there are loads of budget marketing tools out there to help you succeed. This is one of Australia’s most talked about social media marketing campaigns of recent times, with over 5 million shares online. 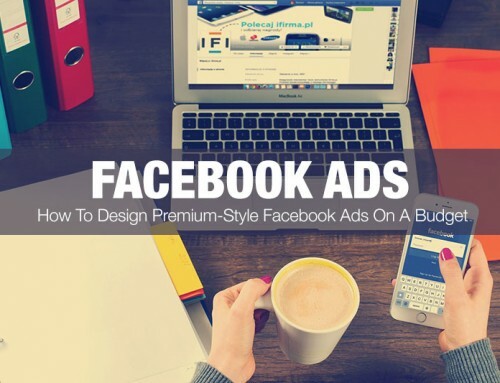 This online marketing campaign has generated legendary status amongst advertisers and marketing gurus across the globe for its level of popularity — and it’s just the kind of thing that people will share on social media for years to come. McCann Melbourne came up with this great concept for Metro Trains, designed to promote train safety after working its way through lots of other ‘dumb ways to die’. It’s funny and catchy – but the message is crystal clear. Being clued up on pop culture always pays off when it comes to winning on social media. If you can tap into another popular cultural phenomenon, all the better. Think about how you can push the envelope and integrate humour (even dark humour) into your social campaigns. This social media marketing campaign certainly got people’s tongues wagging with this clever video advertisement. The video represents how many indigenous Australians have been feeling about their representation in the mass media. They use this message to promote diversity within the country and to promote their spring lamb. This campaign is timeless and was aired mostly through TV advertising, with over one million views on YouTube. 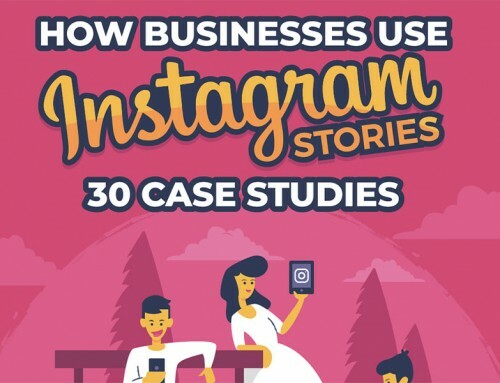 The reason this one made it onto our list of the top social media marketing campaigns is the huge reaction it created on social channels. Sometimes you have to be ready to wade into potentially difficult topics and conversations. Just make sure that you understand your community and the issue at play before you dive in. Token newsjacking rarely works. 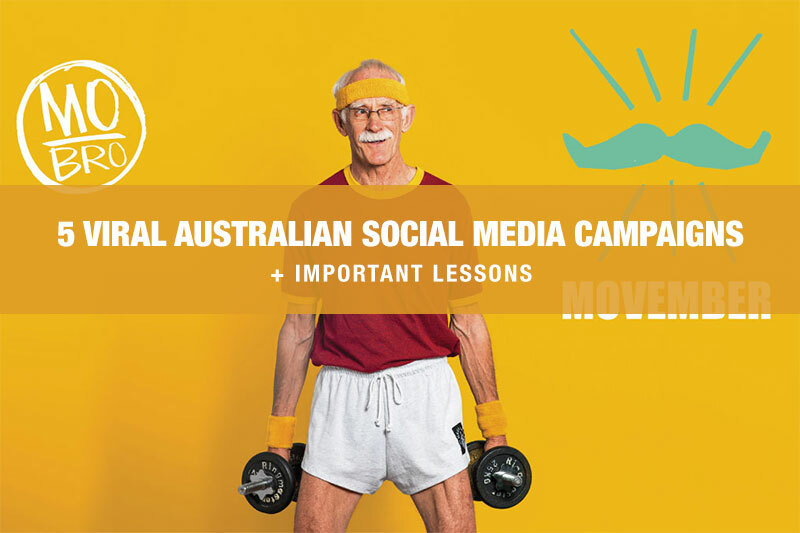 Whether you love them or hate them, these are certainly some of the most impactful social media marketing campaigns that have been recently seen in Australia. They all have important lessons for marketers and social media managers when it comes to creating a compelling story people are likely to remember and share. Which is your favourite? Victoria Greene: Brand Marketing Consultant and Freelance Writer. Victoria Greene is an ecommerce marketing consultant and freelance writer, working with large brands to grow their reach. She loves sharing her expertise with other entrepreneurs and small businesses to help them reach new heights.